Join us for the Providence Children’s Film Festival Youth Filmmakers Showcase, curated in partnership with the RISD Museum teen program, the RISD Art Circle. 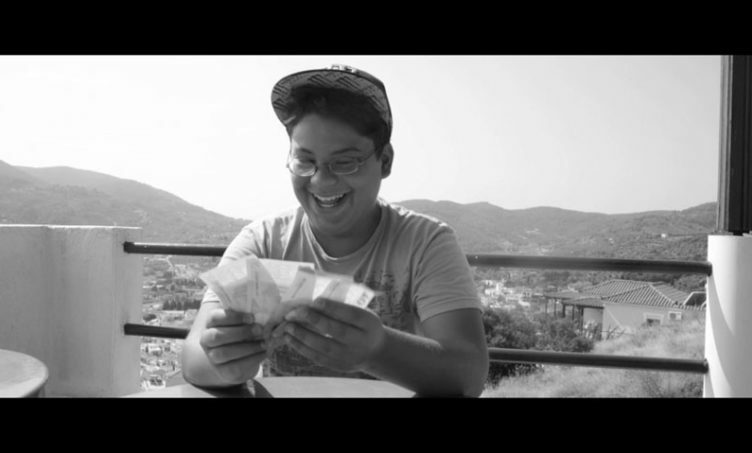 This collection of youth-produced films presents inspiring stories from near and far about the fun and challenges in young people’s lives today. **Sunday, 2/21 YFS Show w/ 2016 Group Workshop Reel: All ages with no mature content films in this reel. This show includes Q&A with RISD Art Circle teen jury and several youth filmmakers plus the 2016 Group Workshop Reel created by PCFF Filmmaking Workshop students on February 13-14. Stop motion animation with a “cutting” dialogue that will defy being boxed in. A long journey of gold-hungry Cosmospenguin to the Earth. The search for the gold ends with finding of friends. The Cosmospenguin is never more lonely. Lily, a ten-foot-tall orange monster, ventures into Wanda’s Pet Shop in search of a friend. Lily’s escapades get her kicked out of the store, but not before falling in love with a cute Fluffle. Lily must undertake an epic journey to reunite with her true friend. A boy named Steven and his five friends (Jeffrey, Spice, Hope, Rose, and Brianna) are kids who decide they need to give back to Army veterans returning home after fighting for freedom. 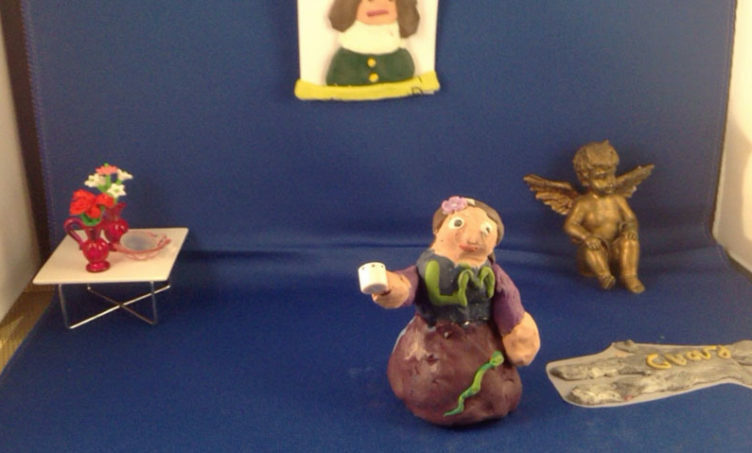 A claymation version of Act 2, Scene 2 from Shakespeare’s The Tragedy of Macbeth. The younger brother of a teen with non-speaking autism creates a short documentary to raise awareness of the unappreciated abilities of people with autism, while also highlighting the “Rapid Prompt Method” or “RPM”, a new form of therapy that is opening the world of autistics and changing perceptions of them at the same time. A mysterious woman brings color to a depressed Greek town with her music. 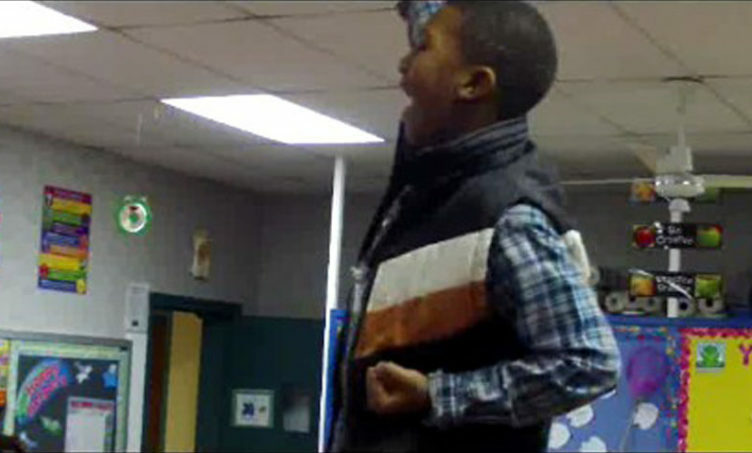 A young boy must learn to cope with the sudden loss of his hearing. This short film was written, filmed, and edited by high school students at Light House Studio in Charlottesville, VA.
Are there heroes among us? Two middle school friends become suspicious of the new kid and try to uncover his secret. 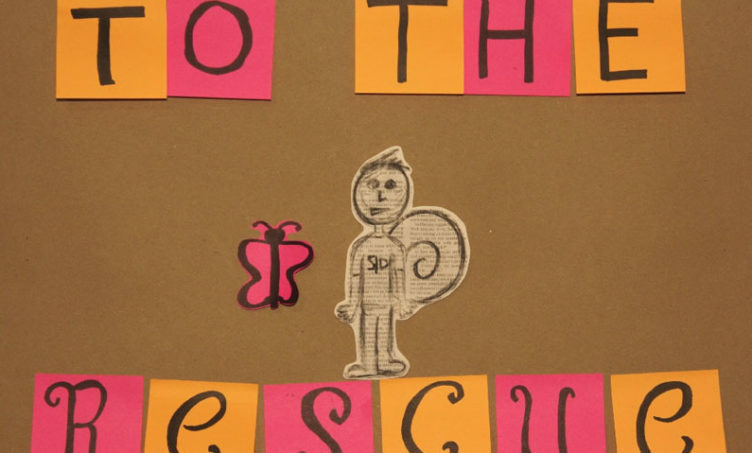 A short, stop-motion film exploring the life of a grown man who thinks he is a snail. He must come to terms with his place in society, all while trying to find a job to pay the rent. Centering around two siblings, this film depicts one moment in their lives. 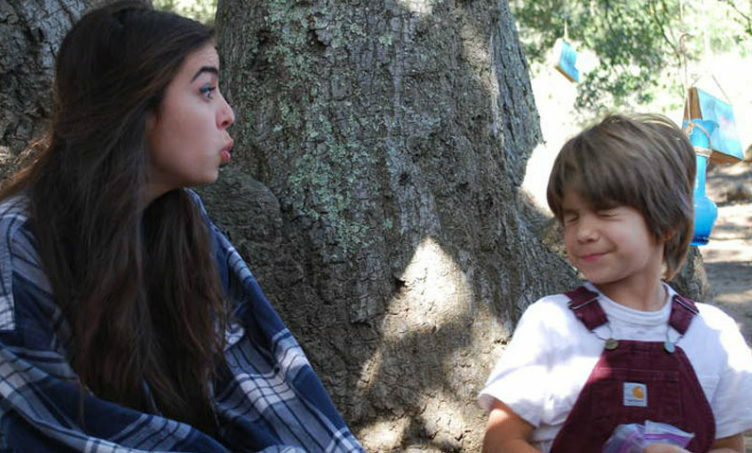 Sixteen-year-old Alex is forced to bring her little brother, Tuck, along for a day hike. The two play games with each other as Alex walks the line between entertaining her brother and being too cool for her younger sibling. What comes to pass is an emotional climax that leaves both of the characters at a loss for words. How do a brother and sister bring each other back together after loss? In the unspecified post-apocalyptic future, there is a shortage of food and water. The only human left is a teen girl wandering in search of signs of life and clues about her past. Before cell phones there was the string and tin can method. Usually you could see who you are talking to this way. In this story you will wish it came with caller ID.